The College has well organized herbal garden including several extinct and rare species of flora Total no. of species are more than 253 including rare species. Where as total number of medicinal plants are more than 524, so that students can take the benefit of this garden by identifying the species and understanding the morphological characterization of all these medicinal plants. Some of the medicinal plant products are also used for day to day preparation of herbal medicines. 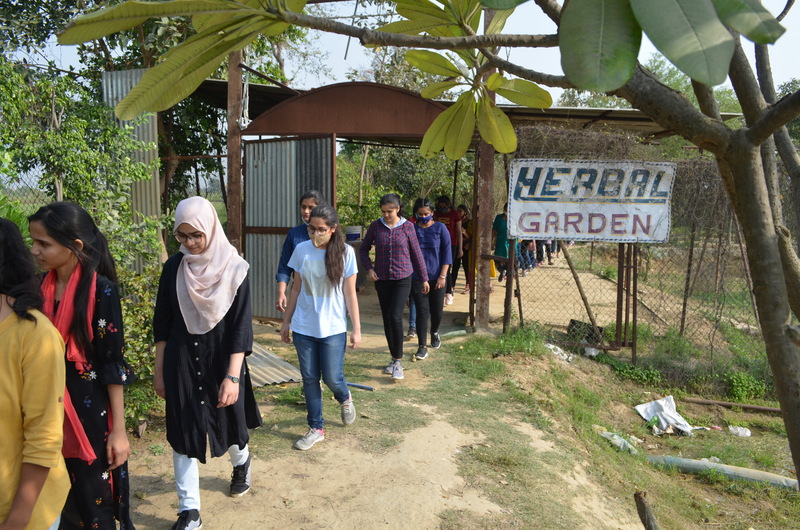 Students are motivated to visit herbal garden for identification of various plants on regular basis.